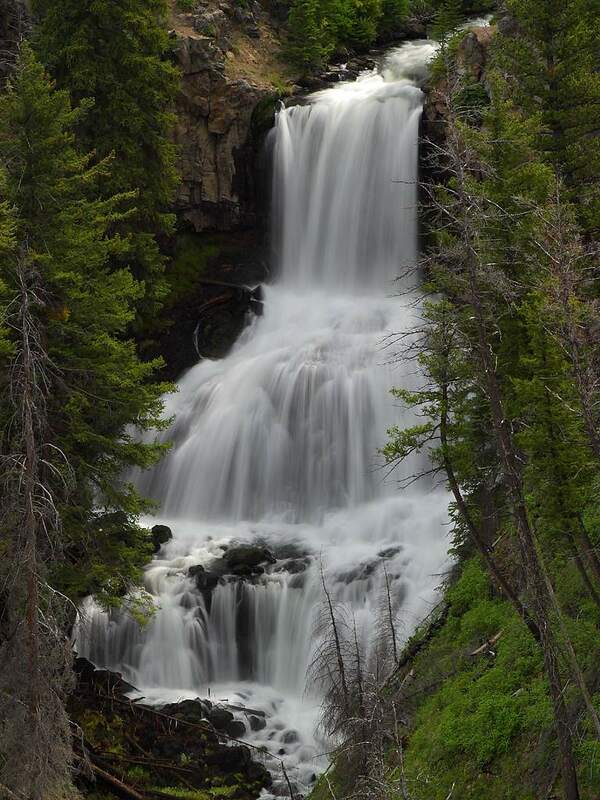 Fairy Falls Hike - This easy hike is approximate 5 miles and takes you to Fairy Falls, one of Yellowstone's best waterfals. You begin this hike at the Steel Bridge trailhead a little less tha 5 miles north of Old Faithful. This trail follwos the road for 1 mile and then turns west toward the falls. Top Trails Yellowstone & Grand Teton National Parks: Must-Do Hikes For EveryoneAndrew Dean Nystrom, Morgan Konn, June 2005. Hiking Yellowstone National Park Bill Schneider, July 2003.